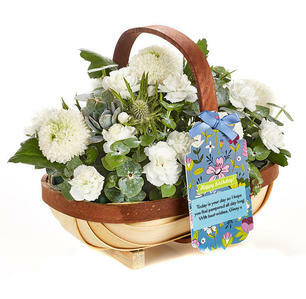 Superb service delivered on time and much appreciated.Lovely flowers that hit the right note for the recipient. 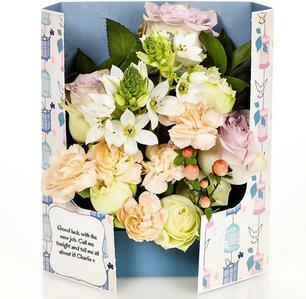 A luxury collection of premium flowers and generous helpings of the very best blooms for those important occasions when you need a standout gift. 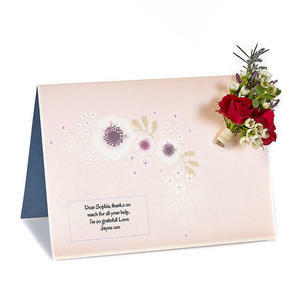 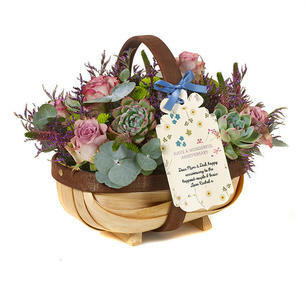 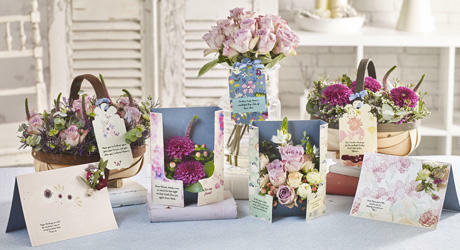 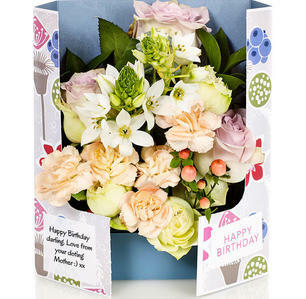 Exclusively designed for Flowercard by Benjamina from Indeco Flowers, in cards, posies and trugs, created to order by our skilled floristry team in Hampshire.